What good news, you’ve just found out you’re pregnant! After whooping with joy, you will no doubt start to think about what you need to do to protect that little bundle growing inside of you. This is completely natural; your motherly instincts are kicking in. You will want to think about your lifestyle and what you need to do to make sure you have a healthy pregnancy. One of the things you will think about is your diet. You need to know what you should be eating to arm your body with all the right nutrients to make sure your precious baby grows properly inside of you. You will be responsible for supplying your unborn child with what it needs to support its growth so it’s really important that you eat well. While most foods are fine to eat during pregnancy, there are lots of foods that should be taken off the menu. Some foods can only be eaten with caution. 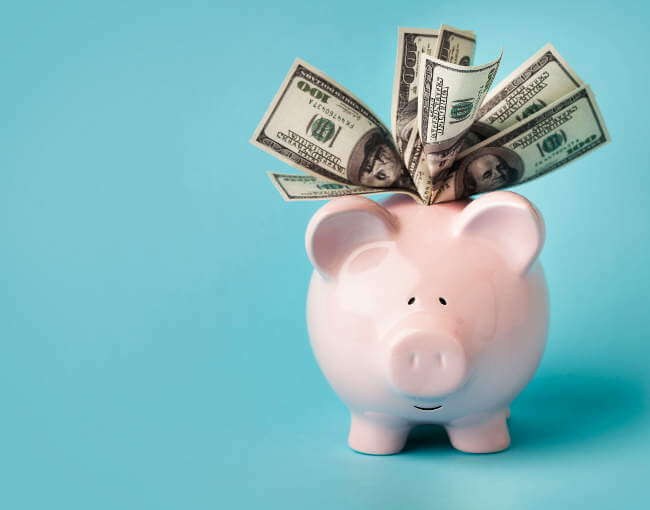 It’s worth knowing what they are, so here’s some information that will help you when making your shopping list. You can still enjoy cheese and the calcium content goes a long way to helping develop healthy bones. However there are some cheeses that aren’t suitable for pregnant women. As a general rule, you can eat hard cheese, so a good Cheddar or Edam will be absolutely fine, as is Parmesan sprinkled on your favorite Italian pasta! You should avoid soft cheeses with blue veins and mould-ripened varieties. Don’t eat Brie, Camembert or Roquefort because these are all made with sheep or goat’s milk. This means they could contain listeria which can lead to listeriosis, an infection that is dangerous for pregnant women. Symptoms of this infection include high temperature, shivers, vomiting, diarrhoea and listeria. These can all potentially bring on miscarriage. All eggs are safe when cooked. There are lots of studies that show that raw eggs are unsuitable for pregnant women, but some are safe to eat. 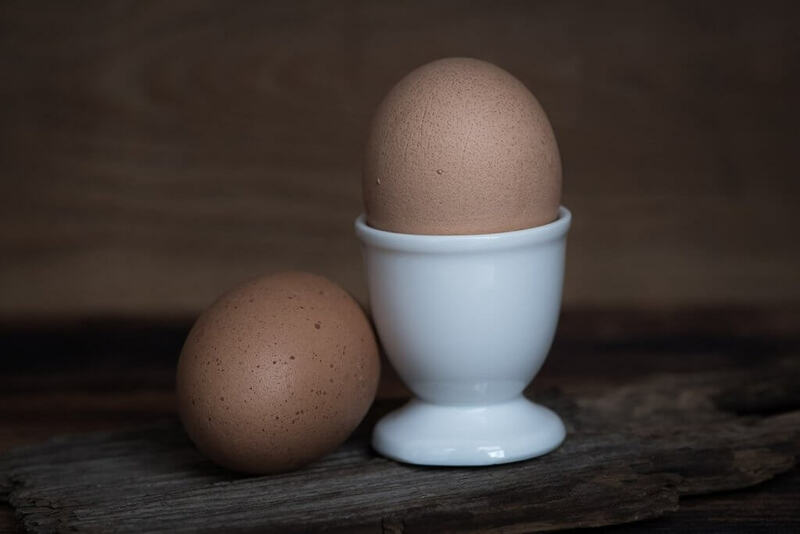 You need to buy your eggs from a reputable source and because there is a lot of conflicting information out there, you might choose not to eat food which contains raw eggs. Remember, unless eggs are cooked properly (yolk almost firm or firm) they might contain Salmonella. This sickness is most unpleasant for pregnant women (and anyone else!) and could bring on miscarriage because it causes severe diarrhoea and vomiting. It can also cause an amniotic fluid infection which could be risky to your baby. Unpasteurised eggs are also a definite no-no, so exercise caution with raw eggs – you might prefer to eat them scrambled, fried, boiled or sunny-side up! Do be aware of egg consumption when you’re eating out, lots of restaurants make their own mayonnaise, chocolate mousse and ice-creams and all of these contain raw eggs. Milk is safe to drink as long as it’s pasteurised. There is a reason most milk is pasteurised and that’s because the process gets rid of bacteria that causes sickness. Unpasteurised milk is known to be more susceptible to Salmonella, E-Coli and listeria. 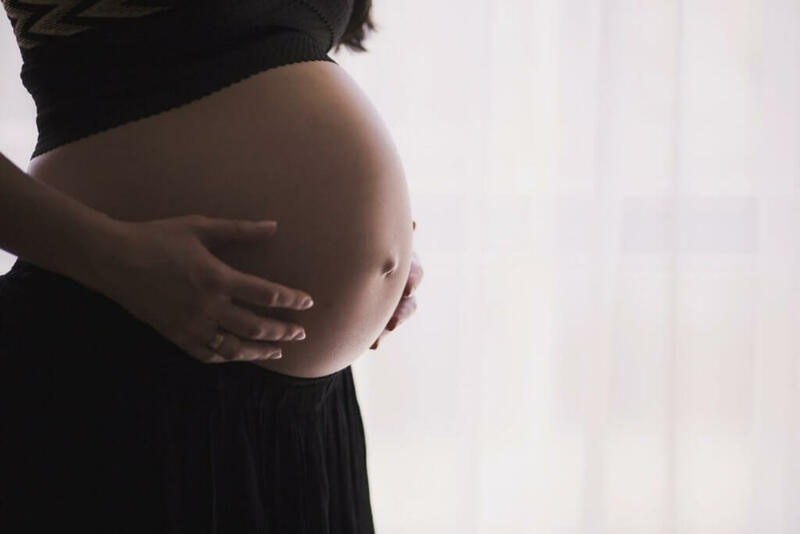 These illnesses can really harm an unborn baby and there are certain studies that show they can even lead to pre-term delivery, stillbirth, sepsis and potentially meningitis in tiny babies. The same applies to unpasteurised cheeses. So, stick with regular, pasteurised milk for your cereal! Generally you can eat meat and the protein and iron is good for your health as well as your baby’s. However, there are some meats that should be avoided. One is liver; it’s not safe to eat during pregnancy because of the high levels of Vitamin A (also called Retinol). The body stores up this vitamin and when there’s too much in storage, there are dangers. There have been various studies to show that too much Vitamin A could cause congenital birth defects so keep Vitamin A intake to low dosage, no more than 1.5mg a day. You should also avoid raw meat and meat that is too red (rare). Eat steaks well-done, avoid red areas and definitely don’t eat bloody meat. Cured meats also have a slight risk of listeria so it’s best to err on the side of caution. Don’t eat pate and that includes vegetarian varieties because there is a risk of listeria due to the raw egg content. Plenty of varieties of fish are perfectly safe to eat in pregnancy but some should only be eaten in moderation. 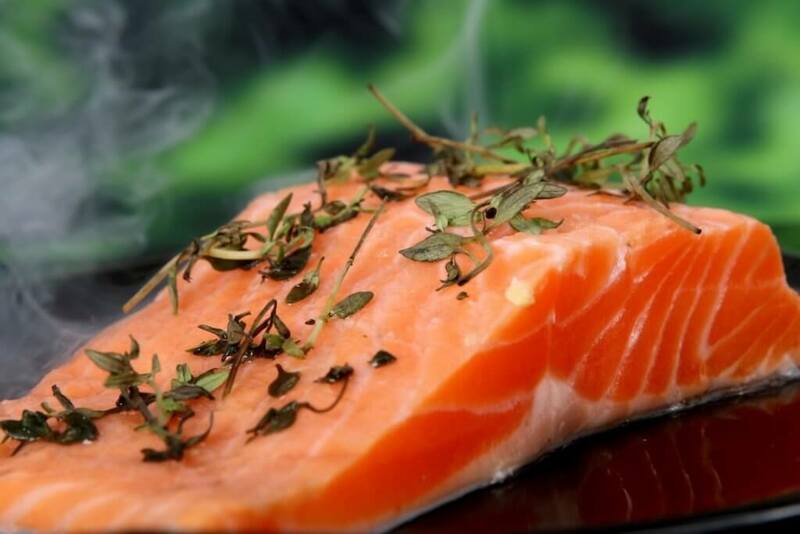 Oily fish is excellent for your health because it contains Omega 3’s (good for brain development) however, make sure it’s well-cooked and restrict yourself to no more than two portions per week. This is because there is a risk of environmental pollutants (PCB’s) such as mercury (carcinogenic) and chemical pesticides. Too many pollutants pose a risk to your unborn baby and there is evidence to show that it causes long-term congenital effects in children. Smoked salmon is fine to eat as long as it’s from a reputable source. Shellfish should only be eaten in moderation because it also contains environmental pollutants. Other fish you should limit to maximum twice a week include sea bream, dogfish, tuna, sea bass, crab and halibut. It is advised that you should avoid alcohol altogether during pregnancy. 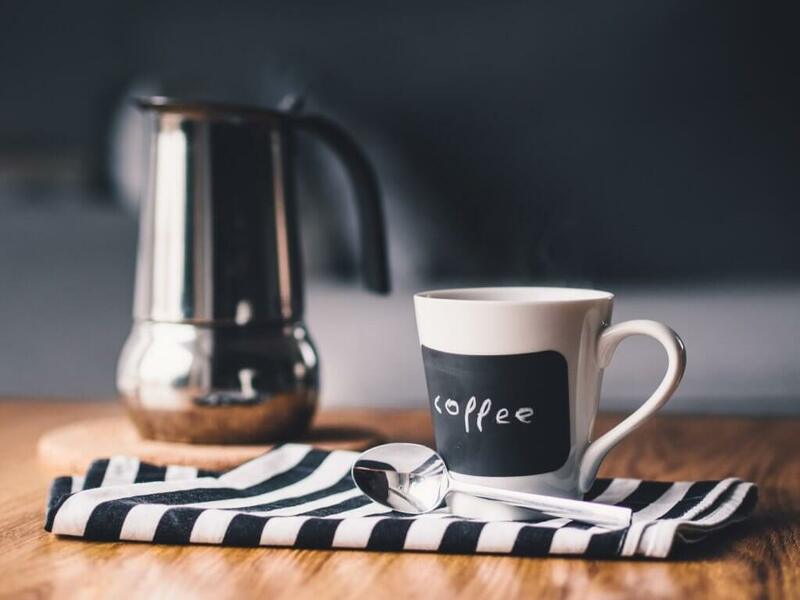 You can still drink coffee and tea but no more than 200mg per day (the equivalent of two mugs of tea or coffee or one mug of freshly brewed coffee or five cans of coke). Too much caffeine can affect birth weight and even bring on miscarriage. 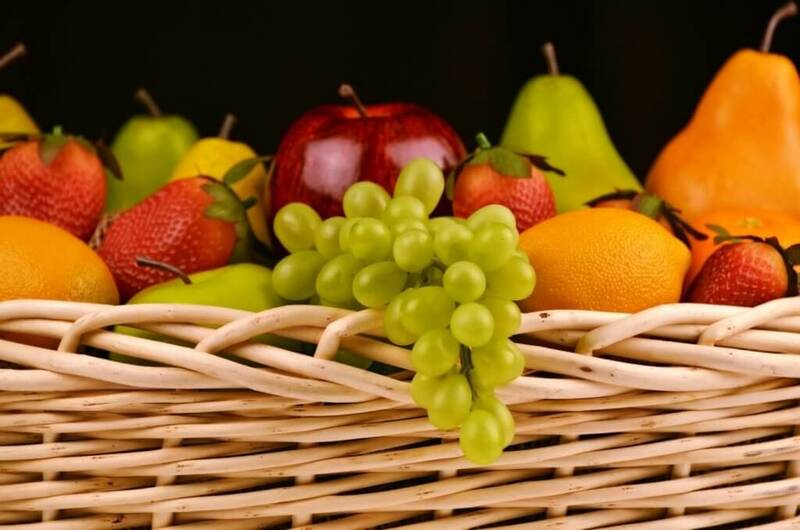 Do eat plenty of green vegetables and fresh, colourful fruit as it’s full of vitamins. Remember to wash it very well because as you are pregnant, you are more susceptible to sickness bugs. You should definitely drink plenty of water! It flushes out toxins and also helps with pregnancy swelling. Buy big bottles and drink 2 litre daily – it will help your skin glow too as it’s great for beating zits (which many pregnant women suffer from during the early weeks)! Finally, if you have any reason to question a food, don’t eat it, it’s best to be safe than sorry, follow your maternal instinct and protect your tiny baby.